Spark Plus (K9) smartphones. 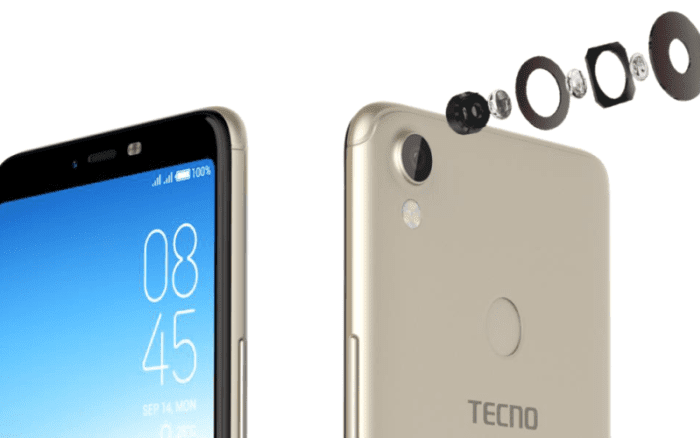 Moreover, Tecno Spark was announced as one of the best selling device in 2017 , especially in Kenya. The Spark series of Tecno phones are produced with decent specifications, clean design and friendlier price to literally stop Infinix Mobile from taking over in the budget market. And wonderfully, many Africa countries, including Nigeria and Kenya bought into it. So, the company is planning to launch the Tecno Spark 2, which will feature 6 inches display with 18:9 aspect ratio, a Face Unlock feature and a fingerprint scanner. After all, these are the trending features that will boost the phones sales. 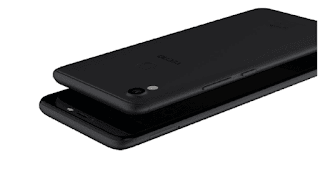 It’s said to be available in two variants: the first variant will support 1GB RAM and Android 8.1 (Go Edition), while the larger version, Tecno Spark 2 Plus, will feature 2GB RAM and HiOS based on Android 8.1 Oreo operating system. Additionally, both devices will have 16GB inbuilt memory storage, expandable up to 32GB using a microSD. More features you should expect from the Spark 2 is a MediaTek MT6580WP Quad-Core processor, a 13MP main camera with triple LED flash and a Non-removable 3500mAh battery capacity. The device is also said to come with 8MP frontal camera with Dual flash setup. For now, it’s being argued whether they will come with 4G LTE network or not but however, you should take these rumoured specs as a pinch of salt. The official specifications would be revealed on the day of their launch, or probably before then.